Today was a day to try new things! I have been loving free online Barre workouts so I decided to go to a real class! I had some moral support with another friend who had also wanted to try it! 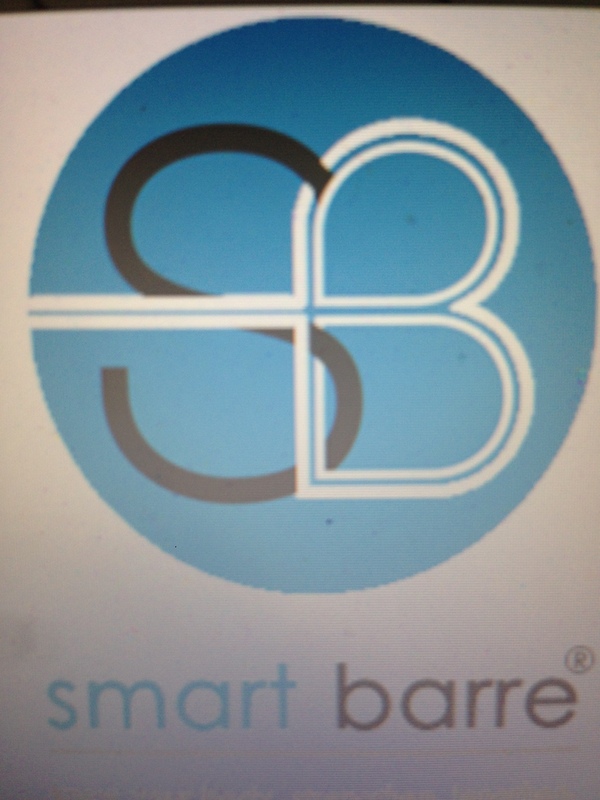 So off we went to Smart Barre. And guess what?! We loved it! We signed up for a month of unlimited. I am really hoping to see some improvement in my tone! I will keep ya’ll updated! What is your favorite workout class? What gives you the best results and keeps you accountable?